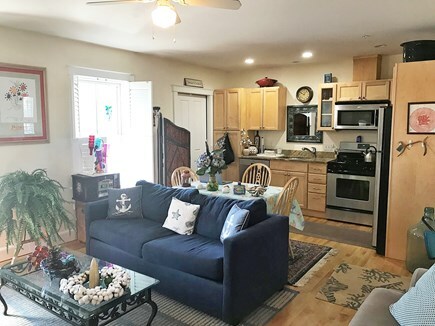 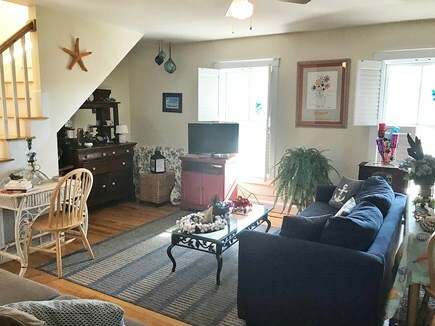 Condo In The Heart Of Oak Bluffs—No Need To Bring Your Car! 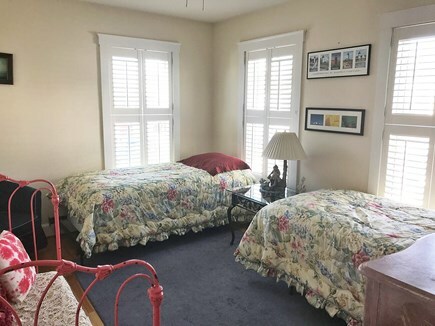 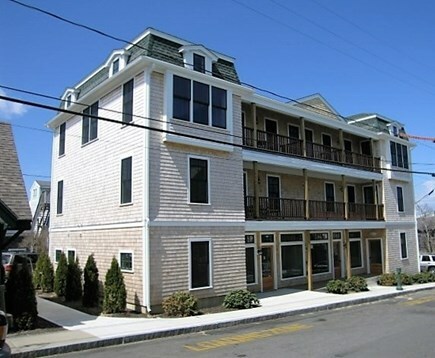 Located in downtown Oak Bluffs, you can walk to the beach, shops and restaurants from this centrally located rental. 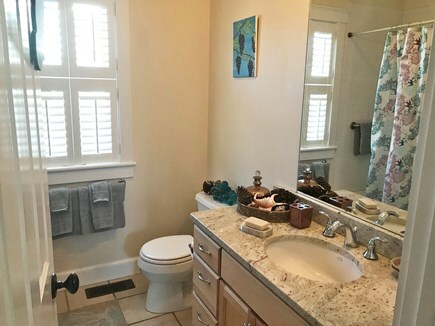 No need to bring your car. 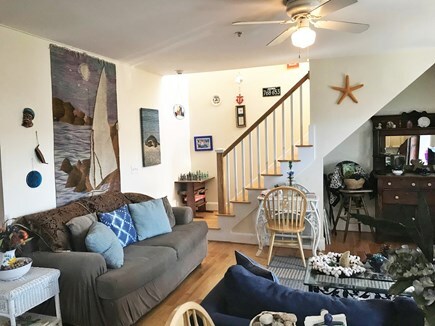 This 2nd story 2 bedroom condo has hardwood floors, stainless steel appliances, 2 decks, distant ocean views from porch, and central air conditioning. 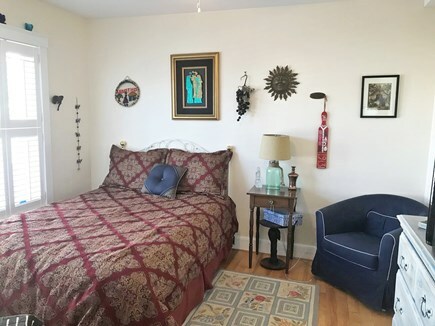 This condo is on floor 2 of 3.